The following is part of an ongoing series presented by the Contently Foundation. 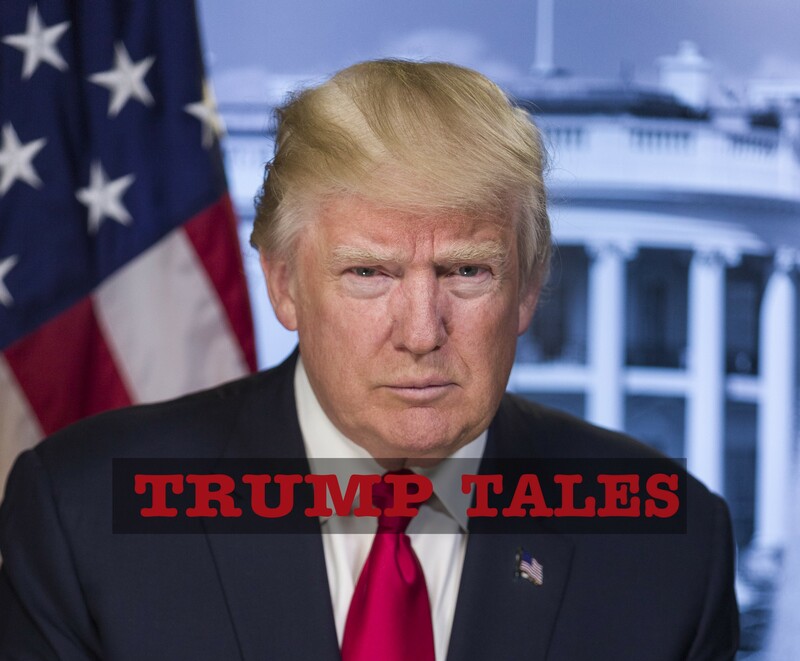 Culled from the many books and magazine articles written about Donald J. Trump, this series aims to reveal some of the influences and qualities that form the character of the American president. As Donald traverses the catwalk between the master bedroom and his private bathroom, he realizes, once again, that all this is not enough. Ever since he was a little boy, his father, Fred C. Trump, Sr., has been hammering the same lines into his head: “You are a killer…You are a king…You are a killer…You are a king…” Donald believers he can’t be one without the other. As his father has pointed out over and over again, most people are weaklings. Only the strong survive. You have to be a killer if you want to be a king. A case in point was Donald’s late brother, Fred Trump, Jr., a former airline pilot who ultimately drank himself to death after being emotionally crucified for not having joined the family real estate business.